JPD Now Has a Kids’ Menu! We bet it's easy to get the kids' attention when you announce, "We're going out to eat!" Now, it's even simpler at JPD thanks to our Kids' Menu. It's available in-house or to go, for children 12 and under. Christine never stops thinking about ways to make your JPD experience enjoyable. 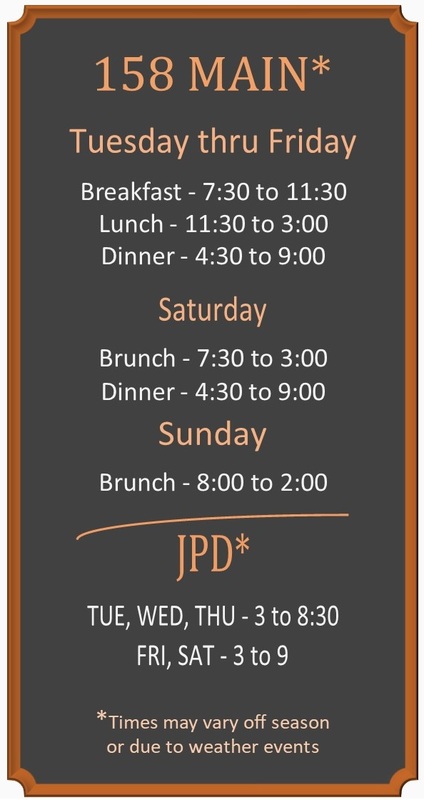 She took note of special requests… Continue reading JPD Now Has a Kids’ Menu!